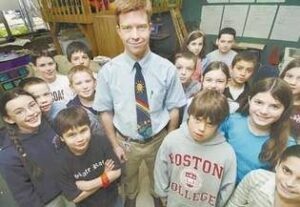 In 2004, Mike was a recipient of the National Milken Educator Award. Known as the “Oscars of teaching”, the Milken Award recognizes and celebrates outstanding teachers. In addition to local, state, and national recognition, recipients receive a $25,000 unrestricted award. 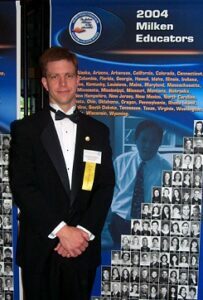 Mike was one of five finalists for the New Hampshire Teacher of the Year in 2005. The What Every Teacher Needs to Know series, which Mike co-authored, was a finalist for the Distinguished Achievement Award, given by the Association of Educational Publishers. 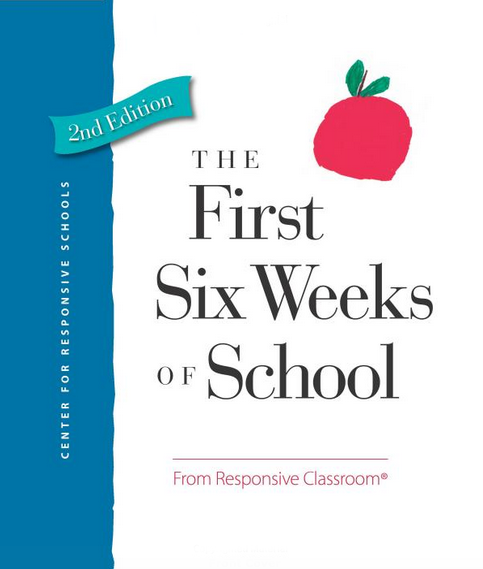 The First Six Weeks of School, which Mike authored, was awarded a bronze medal by the Independent Publisher Book Awards in 2016. Learning to Choose, Choosing to Learn was chosen as the ASCD member book for April of 2016. 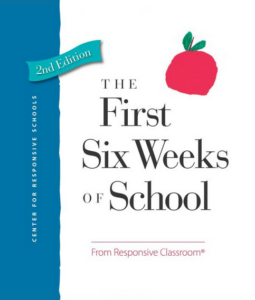 More than 62,000 copies were sent to educators in more than 100 countries. 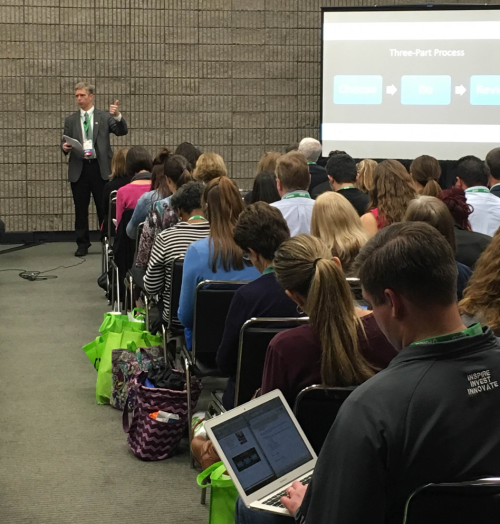 Mike is the author of many books about great teaching and learning, including through leading publishers like ASCD and Heinemann. Mike has also written numerous articles about a variety of topics including publications in Educational Leadership and Language Arts. Mike also writes somewhat regular blog posts, including those by grumpy (but wise) Uncle Curmudgeon. Many other roles including both age-group and high school swim coach, preschool teacher, camp counselor, and more. Mike has been working with kids for his entire life! Mike lives in Durham, NH with his incredible family. His wife, Heather, is also an educator and is now focused on pursuing work as a knitting teacher and designer of knitting. Ethan and Carly are both in middle school and are avid musicians. Together, the family loves to hike and bike, travel to visit family, and spend time with great friends in town. 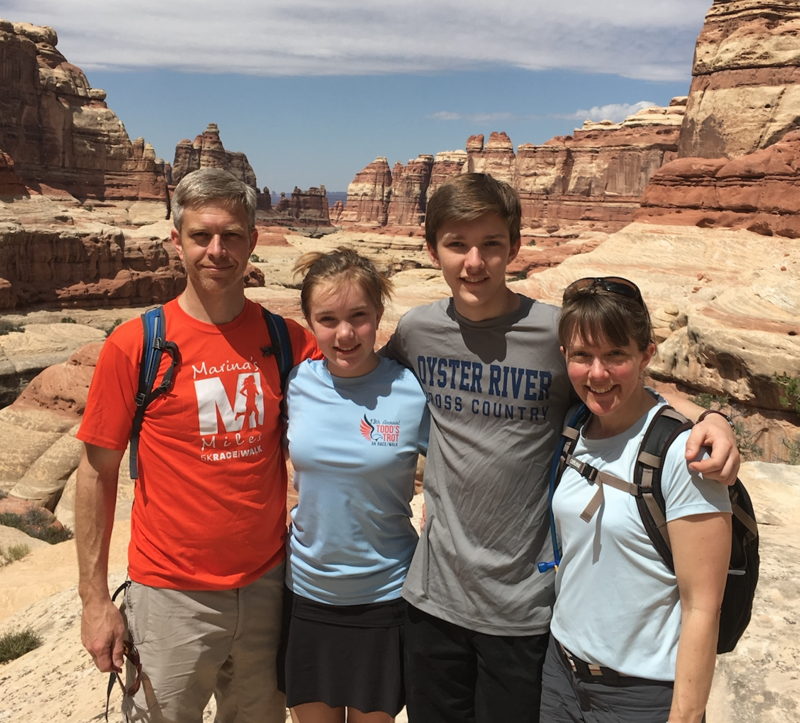 In addition to his work with education, Mike enjoys swimming, running, and hiking. He also enjoys nature around his house, gardening and landscaping and keeping logs and photos of birds and animals he sees in the yard. He also likes to take on house projects such as building concrete counter tops and replacing windows. A recent hobby is using beach stones to create fun projects such as wine stoppers, coat hooks, and cabinet knobs. Mike is also an avid Red Sox fan, but don’t worry, he’ll still consult in Yankee territory.